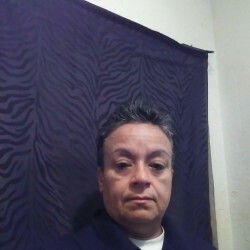 @Fresno-Judy-Mena is a 48 year old Lesbian Female from Fresno, California, United States of America. 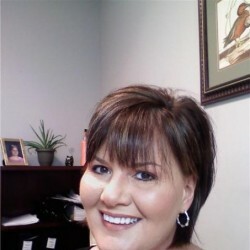 She	is looking for Friendship, Relationship, Chat and Casual. 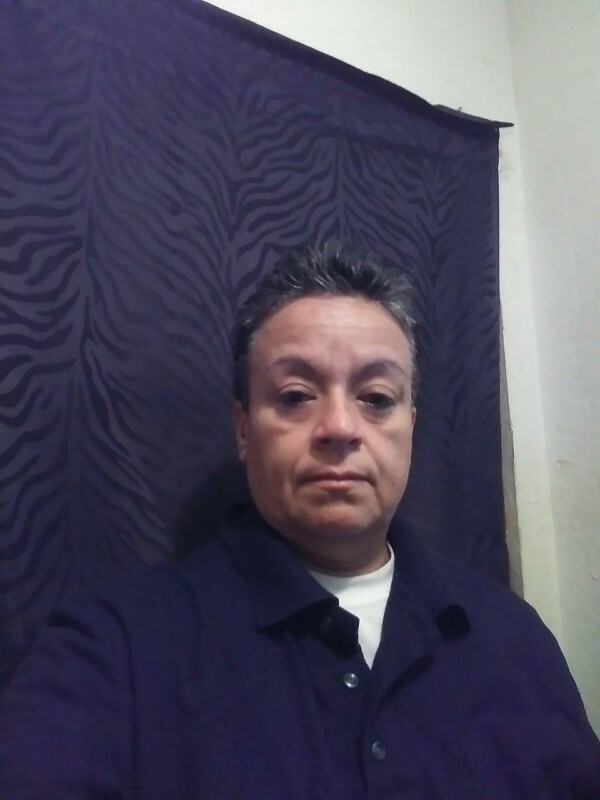 I am easy going.i take life as it comes.day by day.i am lokking for someone to kick back with.i love life and laughter.my family is most important to me. Someone easy going.must love to laugh and act goofy .stay in bed on rainy days.watch movies.dinner in bed.must like to watch the sunrise and sunset.